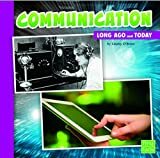 9781491403037, titled "Communication: Long Ago and Today" | Capstone Pr Inc, August 1, 2014, cover price $6.95 | About this edition: Travel through time and discover how communication has changed over hundreds of years. What happens when a huge tarantula faces a dangerous tarantula hawk? 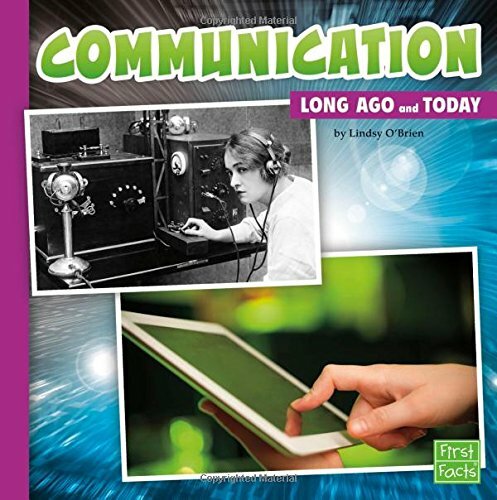 Fascinating photos and dynamic descriptions will give young readers an up-close look at these huge bugs to learn about their natural weapons, defenses, and abilities. Young bug lovers can then cheer for their favorite as these mortal enemies battle for victory. 9781474710848, titled "Tarantula Vs Tarantula Hawk: Clash of the Giants" | Gardners Books, January 1, 2004, cover price $21.60 | About this edition: What happens when a huge tarantula faces a dangerous tarantula hawk? 9781491480649 | Edge Books, January 1, 2016, cover price $27.32 | About this edition: What happens when a huge tarantula faces a dangerous tarantula hawk? 9781406292053 | Gardners Books, February 5, 2015, cover price $22.00 | About this edition: Readers won't believe their eyes when they discover weird creatures such as the aye-aye, barreleye fish and naked neck chicken. 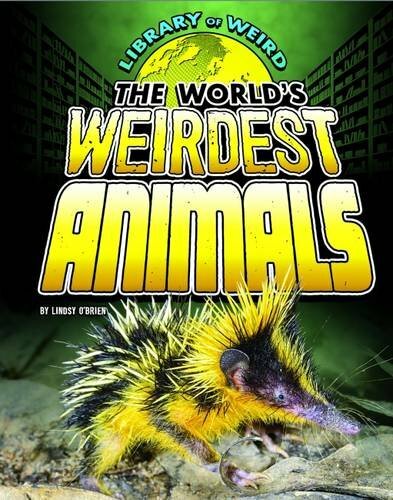 9781406292121 | Gardners Books, April 7, 2016, cover price $13.60 | About this edition: Readers won't believe their eyes when they discover weird creatures such as the aye-aye, barreleye fish and naked neck chicken. 9781491420195 | Edge Books, January 1, 2015, cover price $27.32 | About this edition: Readers wont believe their eyes when they discover weird creatures such as the aye-aye, barreleye fish, and naked neck chicken.